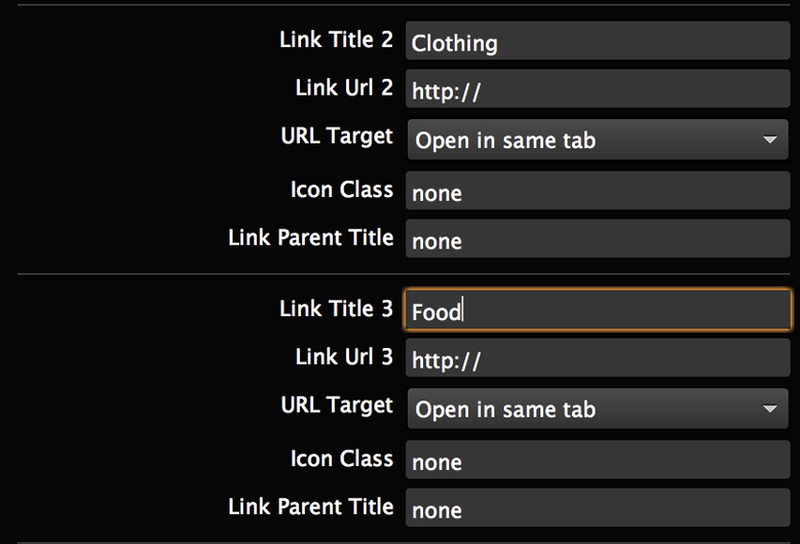 First, make sure that you have both components of the Dropdown List widget on your canvas in Muse. 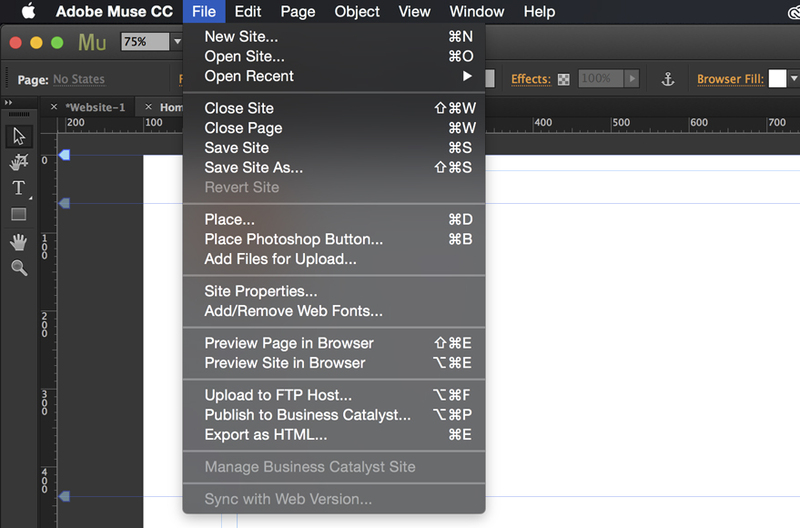 Preview your page in browser to see the applied settings. Your menu will now be displaying according to your settings from the Options panel. 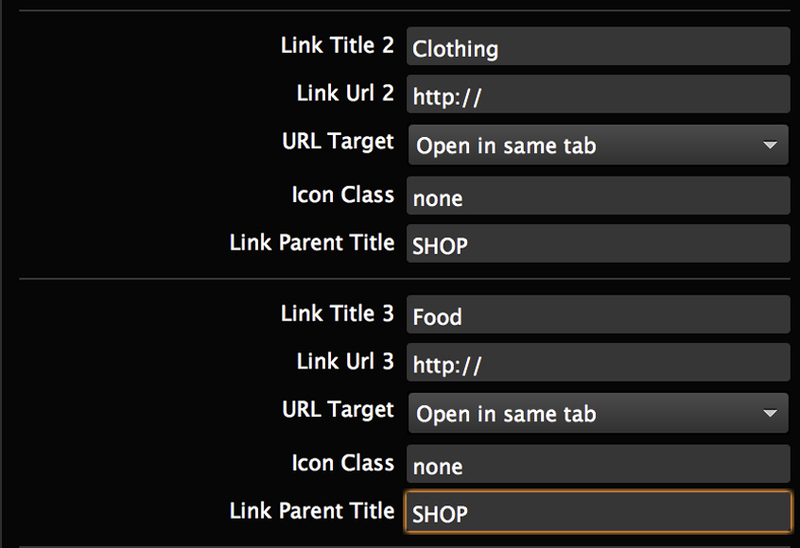 For additional styling options use the widget Options panel. Require a video walkthrough? Check this out!